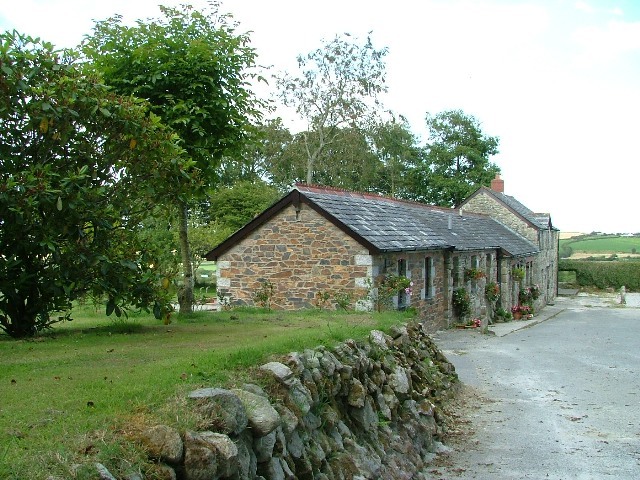 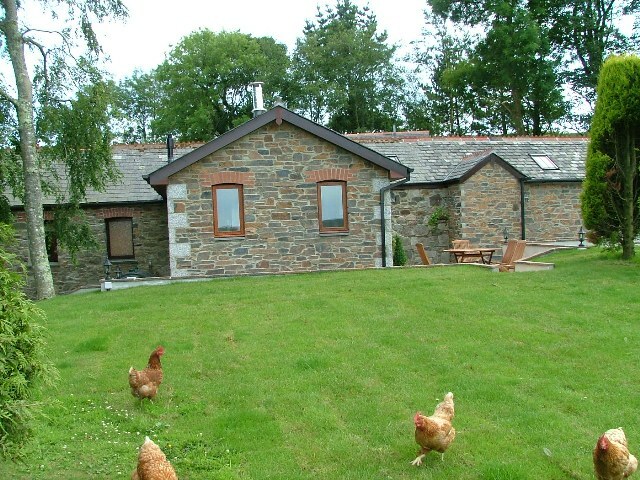 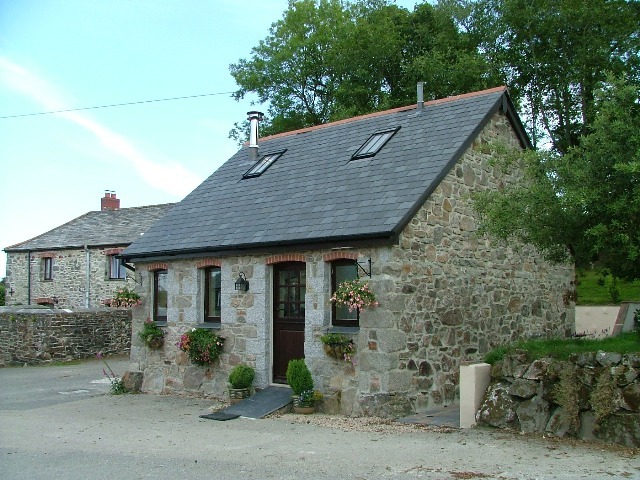 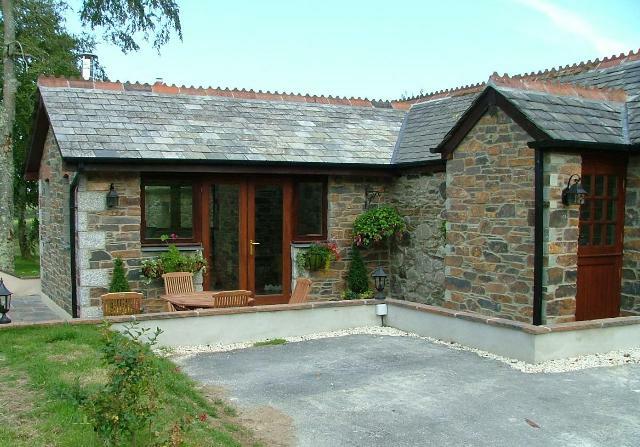 A complex of four holiday cottages at St Wenn, all converted from existing stone barns. 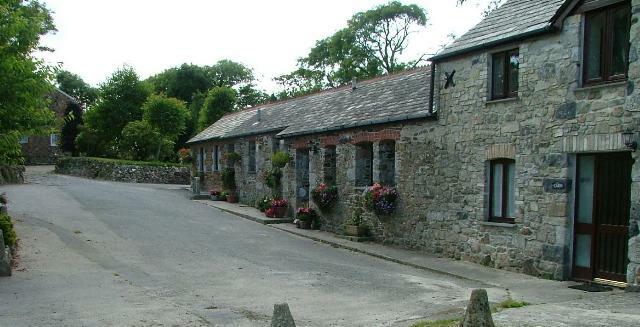 The owners also had an old photograph showing a further barn which had since been demolished. 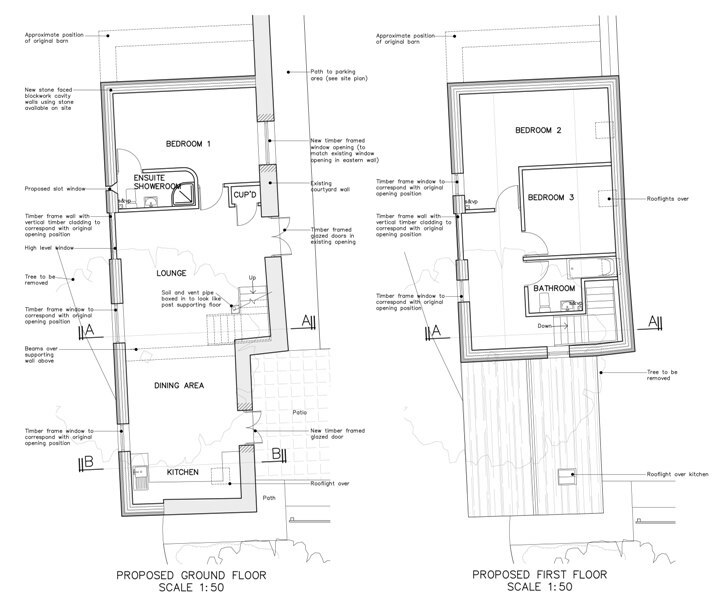 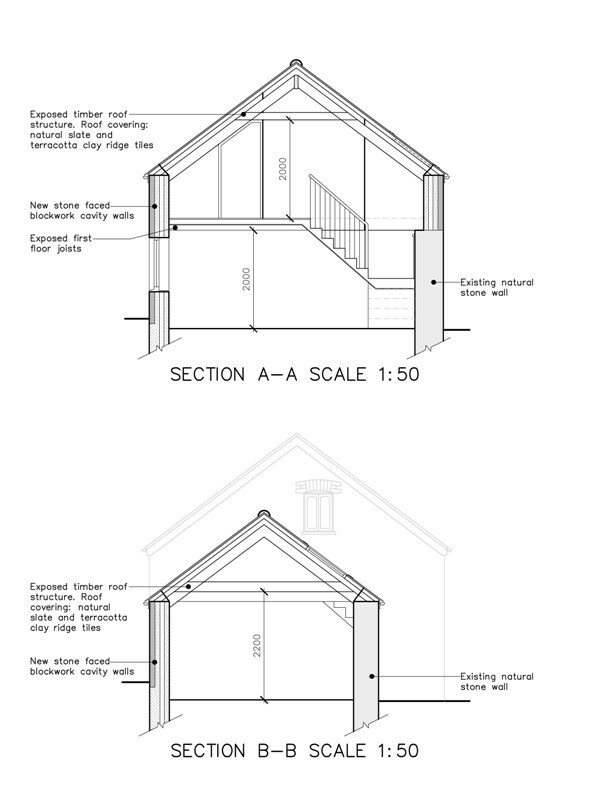 Using this as evidence we were able to obtain planning permission to build a fifth holiday cottage to complete the courtyard enclosure.